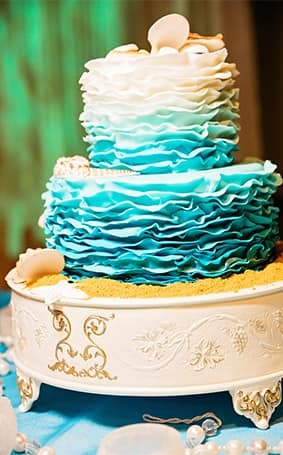 If you've always adored the relaxed environment and undeniable romance of a beach wedding, today's cake is for you. 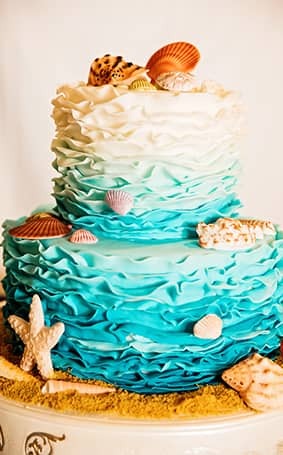 Inspired by the peaceful sound of waves crashing against the shore, this Disneyland cake is a nautical lover's dream come true. Want more inspiration for your own big day? Grab a slice of cake inspiration over on our Dream Boards.